I found the link to this web page through wiki, looking at Ama-no-hashidate! Indeed your reports on Japan places are amazing! I am a traveller too, so I enjoiy your posts! 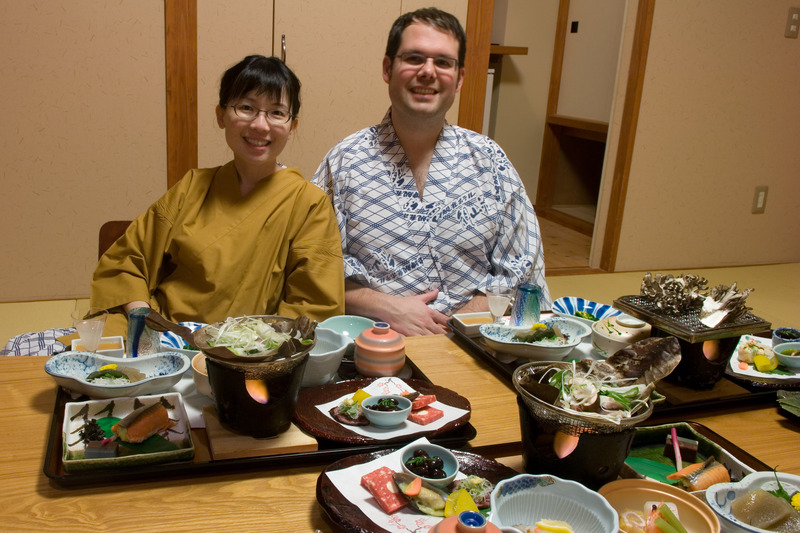 nice pictures, and what a good kaiseki ryori you had!